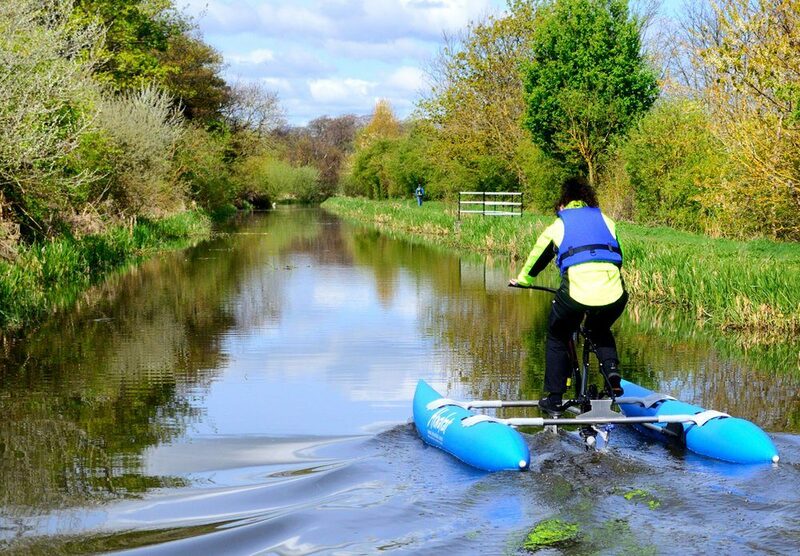 Bridge 8 Hub is Scotland’s first canal-based urban outdoor activity centre, located just 20 minutes from Edinburgh city centre. Housed in repurposed shipping containers on the Calder Canal, it provides outdoor activities to a range of schools. youth groups, community groups and outdoor enthusiasts. Its core principle is to ensure that anyone wishing to access the outdoors has the opportunity to do so through its hire hub. In addition to this, Bridge 8 provides training, apprenticeship and mentorship opportunities to people from the local area, in this way, Bridge 8 hopes to provide much needed employment and regeneration for the local area. The Bridge 8 Hub Trainee Instructor programme is one such programme, for young people aged between 16 and 25, which combines personal one-to-one support activities through which young people gain the personal, social and life skills needed to move forward in their lives. 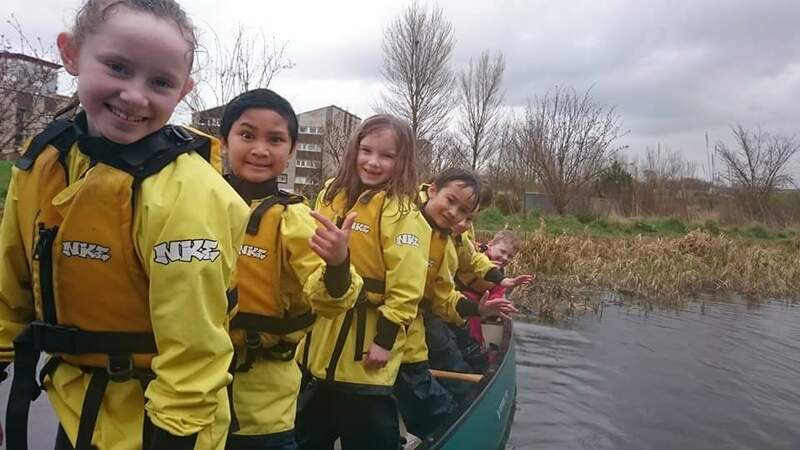 Now in its third year and recognised by the outdoor industry, participants gain experience as part of a highly qualified team in a quality, busy and varied Outdoor Education Centre with further education and paid work. Jack is one of the trainee instructors who has learnt first-hand and benefited from Bridge 8. “Taking on the role of Trainee Instructor was a bit daunting at first but taking part really gave me the confidence to define who I was and what I wanted to do with my life. 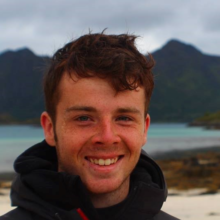 The help of Bridge 8 and the team has been invaluable and helped me to develop my career in the outdoors. Since joining Bridge 8, everything has changed. My outlook on life has changed, the way I live my life and my lifestyle has changed. I’m more positive. I’m able to speak to people that I’d have probably just shied away from and not spoken to or had any conversation with. But it’s given me the confidence to want to achieve more from my life. When my dad died in June, I lost my will to live. When he died, I didn’t recognise myself anymore. So much of my identity was being my father’s son and nothing was the same. My father was and remains my hero, my rock, my best friend and a life without him didn’t seem possible. It still doesn’t. But having Sean (Bridge 8 co-founder), Bridge 8 and the Arctic Sea-Kayaking Expedition showed me to put one foot in front of the other when the ground beneath was crumbling. I am about to start a two-year course at Edinburgh College studying Outdoor Leadership. Bridge 8 will support me financially as I will have my first-ever part-time job working at the Hire Hub. I can focus more on my studies, develop my skills and experience, and make my father proud. During my time with Bridge 8 Hub, Sean keeps the team up to date with what’s going on and a big part of 2016 was the loan from Social Investment Scotland. I have indirectly benefited from this as it’s allowed Sean and the team to develop the vision for Bridge 8. So thank you SIS and Asda for believing in Sean, who has in turn believed in me”.